Keynote Speaker: Dr. Kelly Brown "How to Shape Your Practice and Live Your Life on Your Own Terms - How I Vaulted 1.3 Million to $17,000,000 per Year!" We attend few dental conferences each year. We love seeing many of our existing clients and meeting new ones. Stop by our booth to learn more about our powerful websites and Internet marketing strategies. We look forward to meeting you! 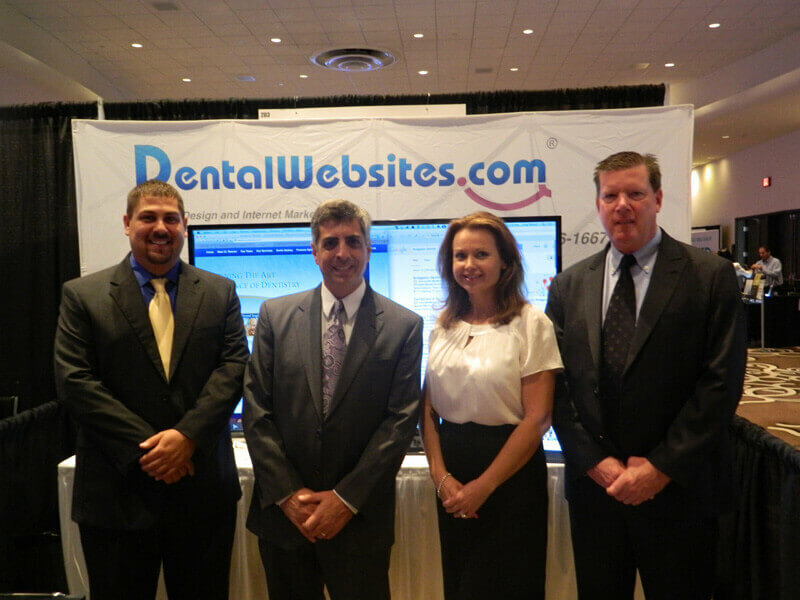 DentalWebsites.com is the top sponsor of this year's Spring Break Seminar! Be sure to stop by our Booth to see why our clients love us. Don't buy any marketing services without comparing one of our new "Go" websites to any others! 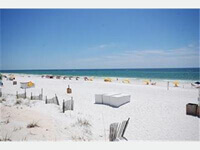 We look forward to meeting you in Destin! 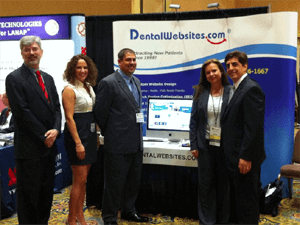 DentalWebsites.com is the top sponsor of this year's Spring Break Seminar! Be sure to stop by our Booth to see why our clients love us. Don't buy any marketing services without comparing one of our new destiny websites to any others! 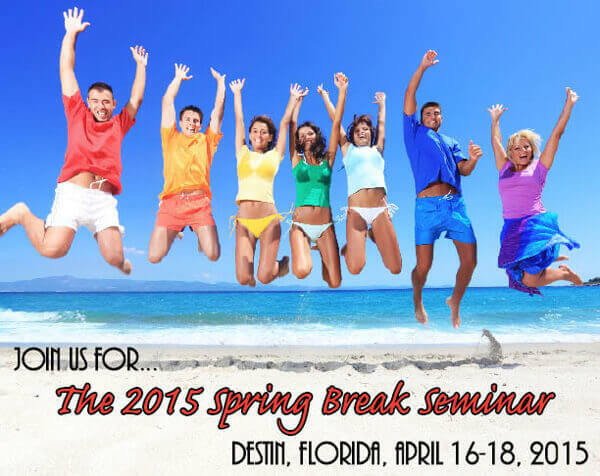 We look forward to meeting you in Destin! Mary Rahall will be speaking at this year's seminar. "The Winning Formula - How To Skyrocket Your Number Of Quality New Patients From Your Website and Internet Marketing!" Stop by our booth to meet some of our team members and view some of our latest and greatest Mobile & iPad friendly websites. Townie Meeting 10th Anniversary meeting to be held at the brand new Cosmopolitan of Las Vegas! "The Ultimate Dental Sales Mastery Event"
Stop by our booth to meet a few of our team members and learn more about our amazing services. Visit Dr. Tom Orent's website for more information at www.1000gems.com. The Academy of General Dentistry (AGD) Annual Meeting & Exhibits will feature some of the highest quality education from throughout the world. Join some of the BEST coaches, including Mary Rahall, from around the Globe for the 20th Annual Spring Break "Seminar of Champions". "Riches in Niches -Million Dollar Miracle"
Excellence in Dentistry's 2010 Spring Break Seminar held at the beautiful Hilton Resort. For more information, visit Excellence in Dentistry's web site at www.TheProfitableDentist.com.